BILLYGOAT #SC180H ; 5.5 HP HONDA ENGINE ; 18" WIDE CUT ; WT. 350 LB. 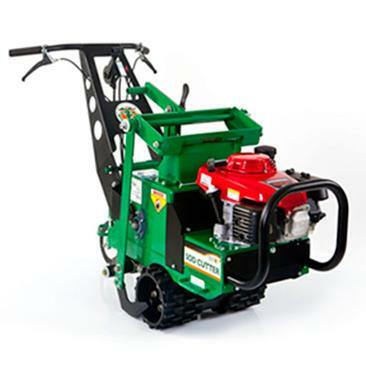 * Please call us for any questions on our cutter sod power rentals in Cincinnati Ohio.